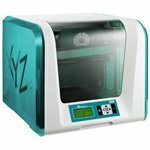 Brand New Genuine XYZPrinting 3F2JWXEU01D da Vinci Junior 2.0 Mix 3D Printer. 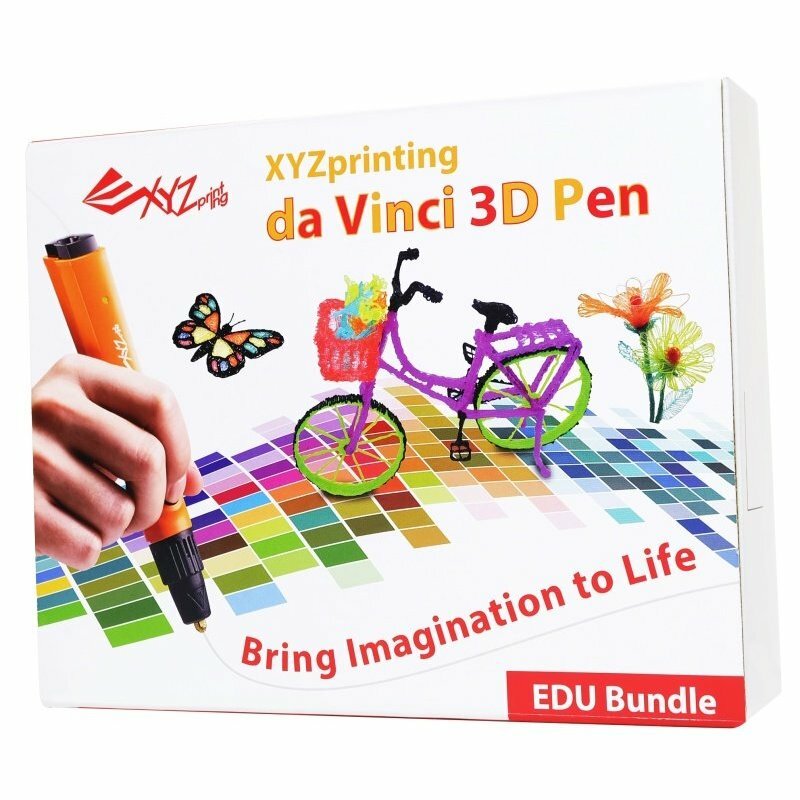 The XYZ Printing 3F2JWXEU01D da Vinci Junior 2.0 Mix 3D Printer is XYZPrinting’s first printer that lets you print in gradient colour! 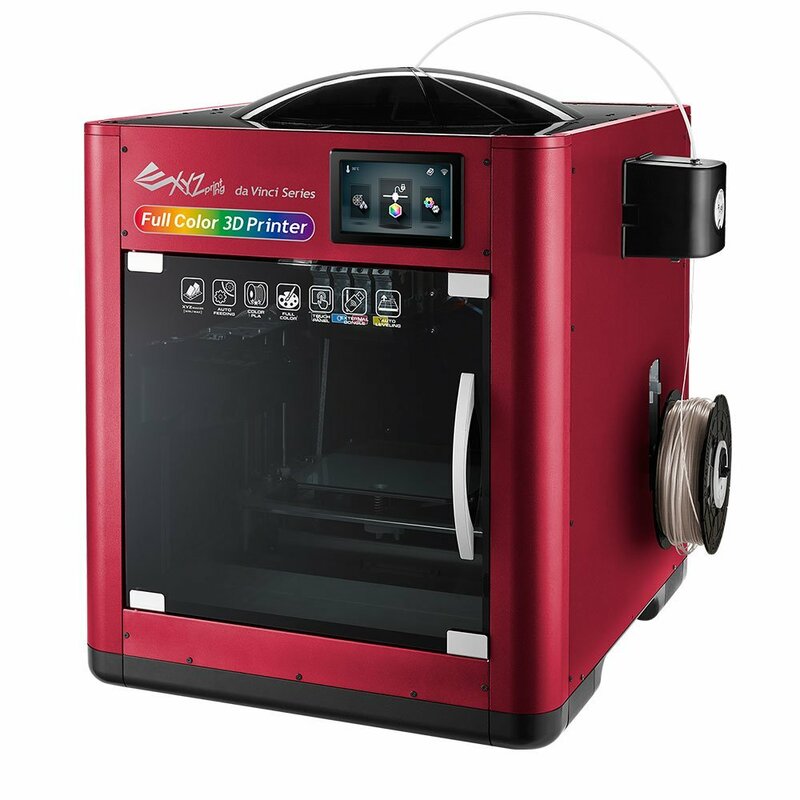 You can blend two PLA filaments of any colour using the new dual-feed with a single extruder module to create a print that gradually changes from one colour to another. 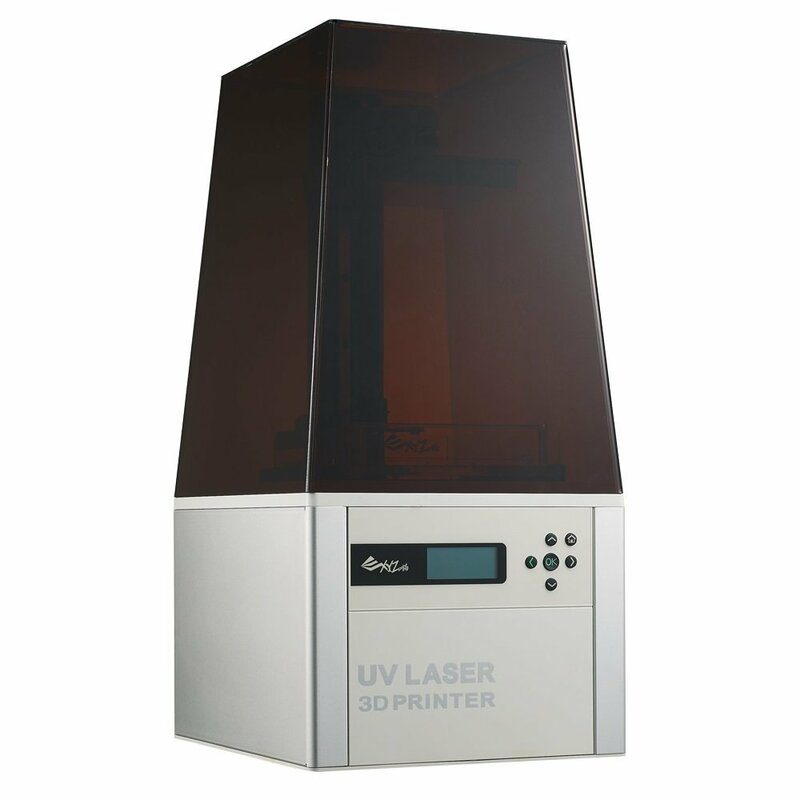 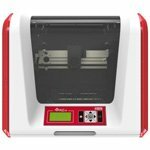 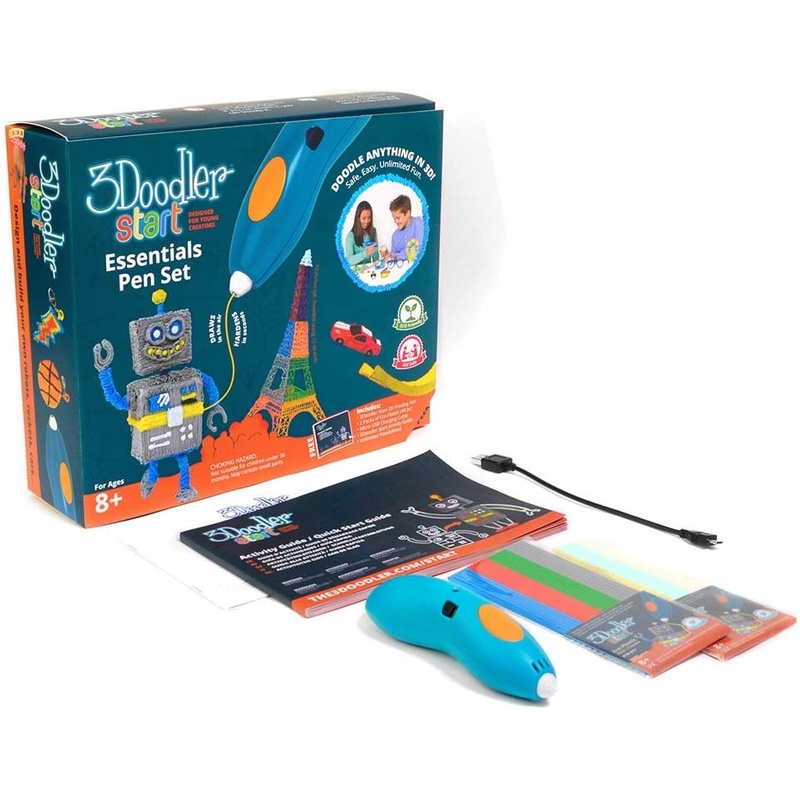 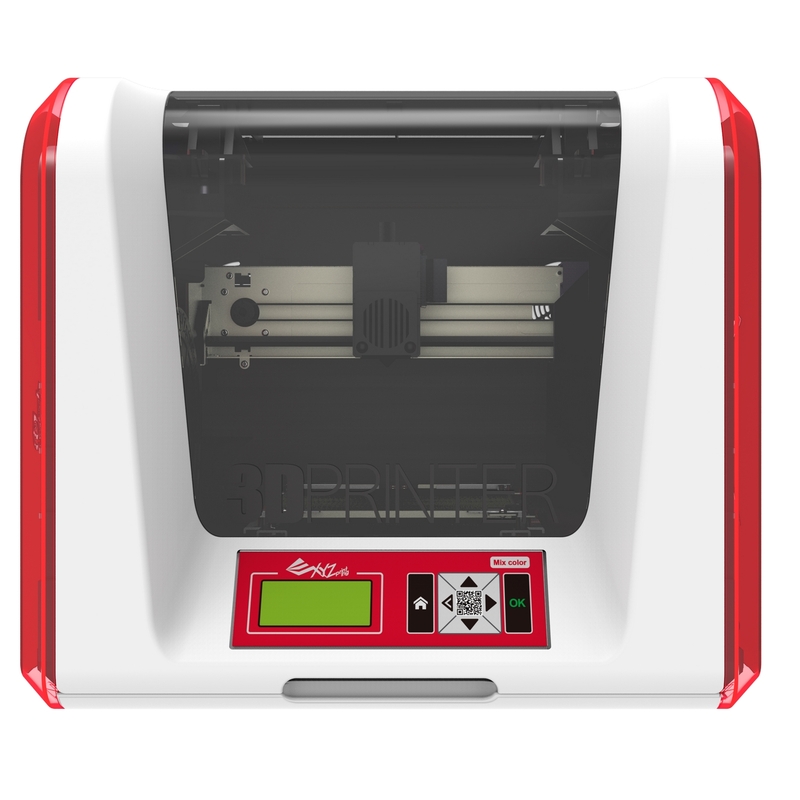 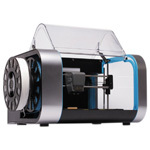 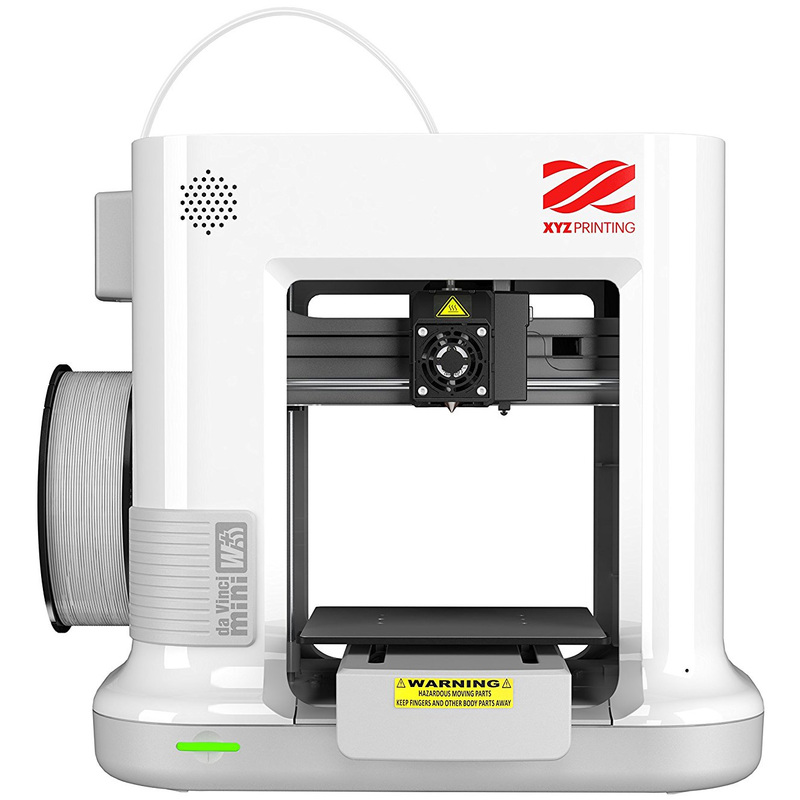 The da Vinci Junior 2.0 Mix 3D Printer lets you choose from two modes in XYZware. 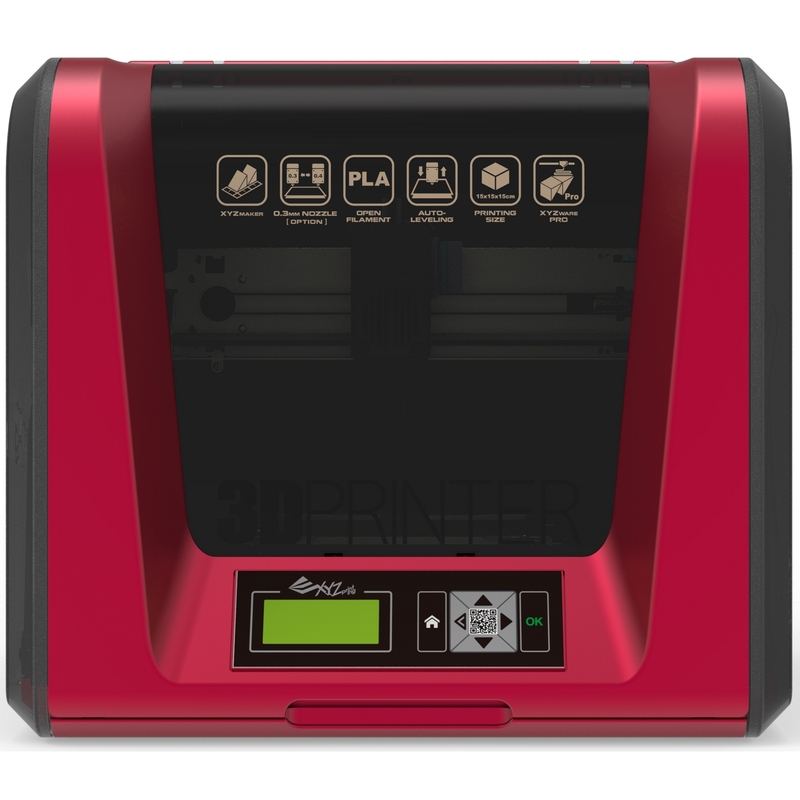 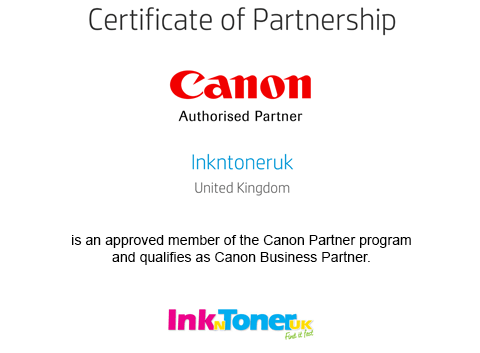 With the Multicolour Mode you can print in two different block colours from different file sources, while Mixer Mode lets you split colour blocks in one print file according to the height of your print – each block contains single colour or a set of graduated colour blocks. 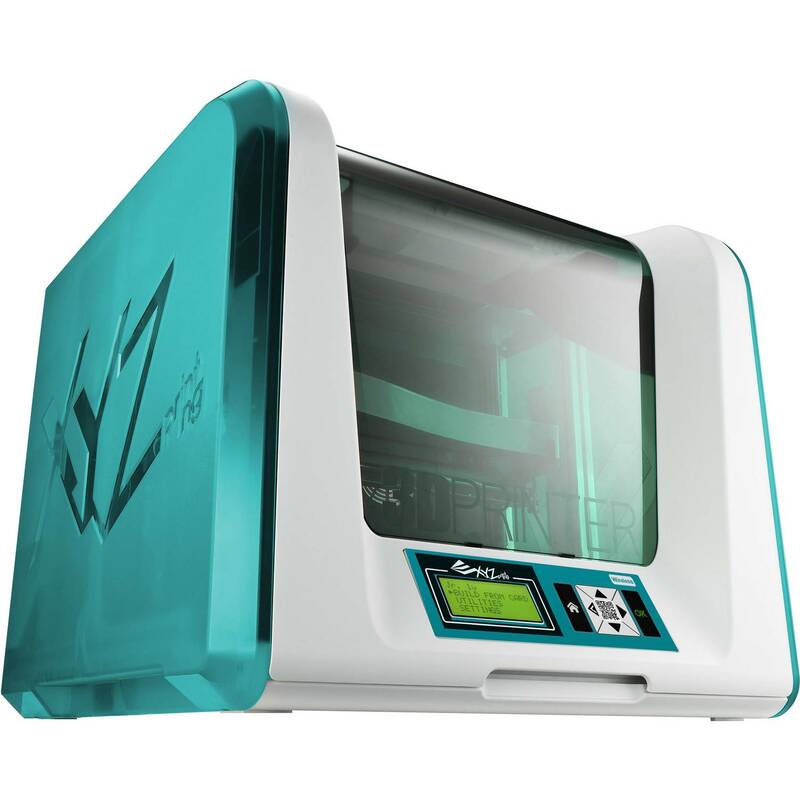 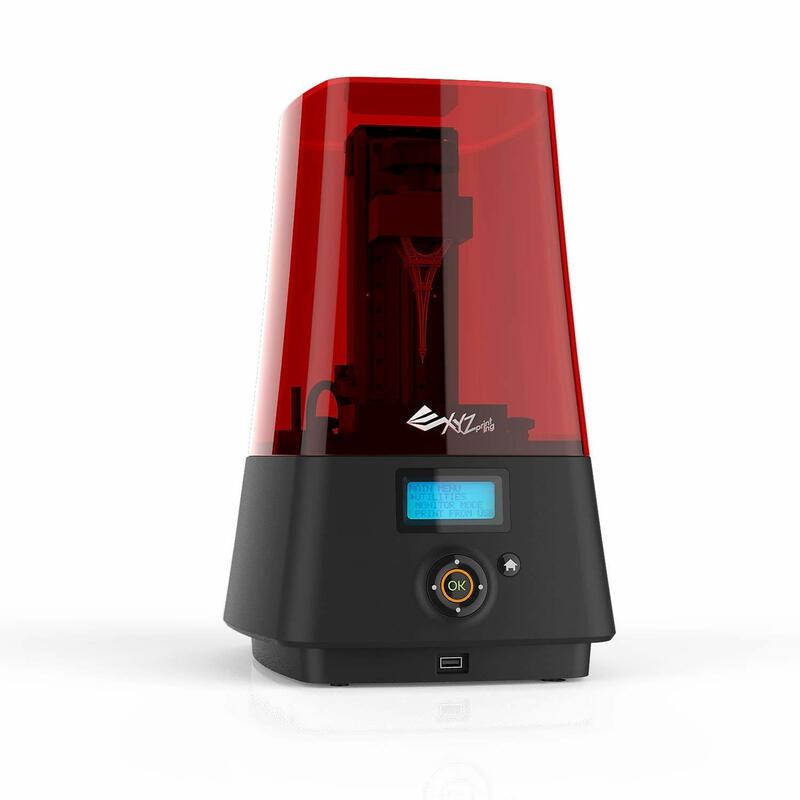 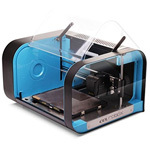 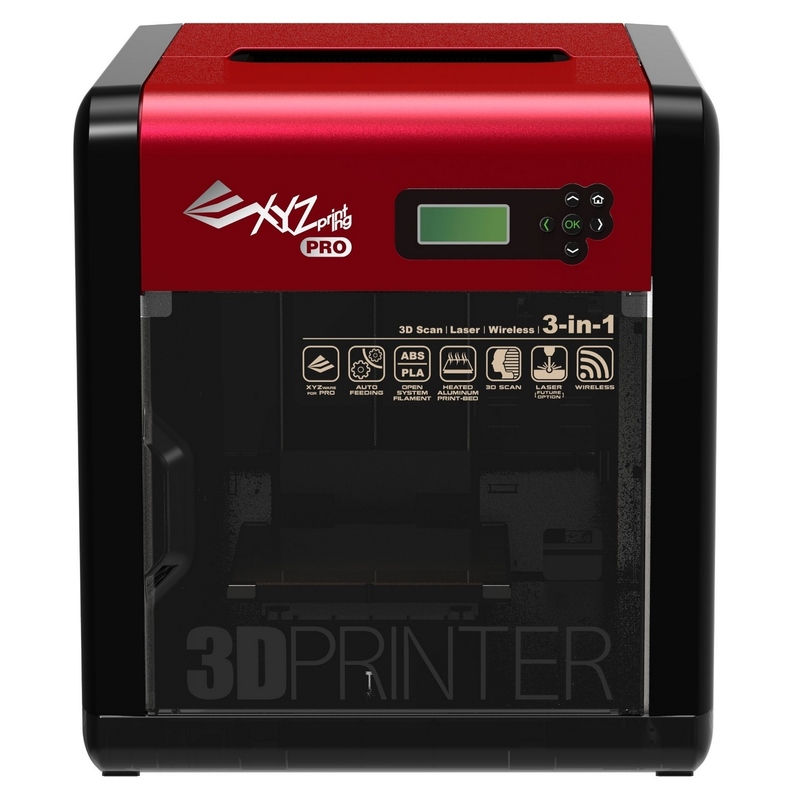 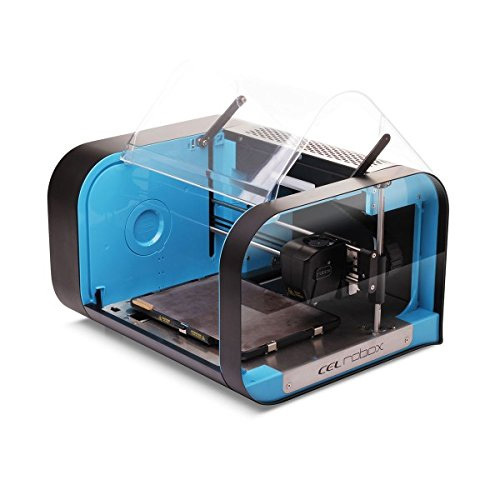 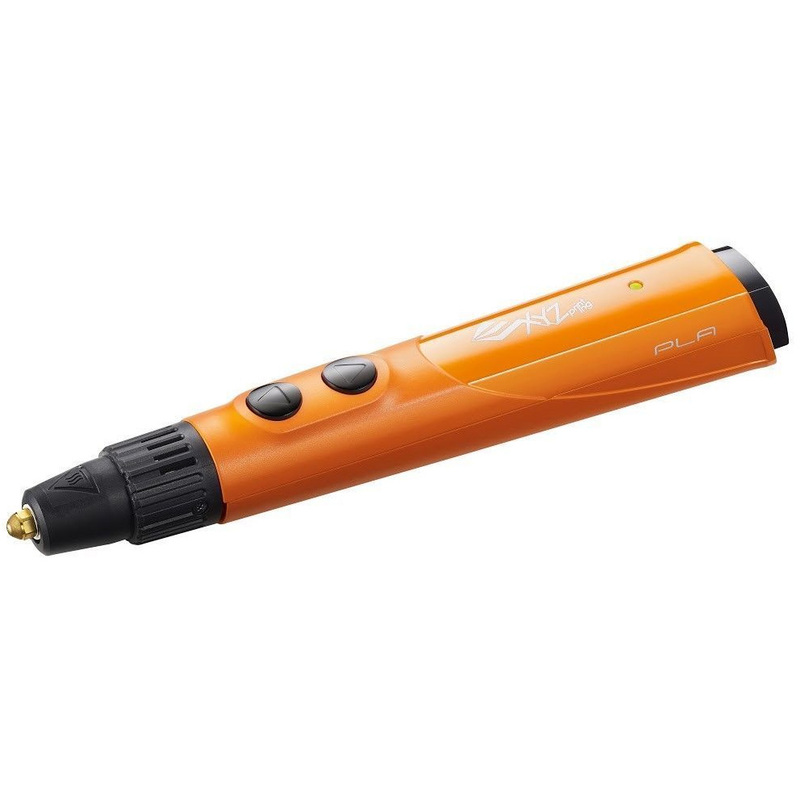 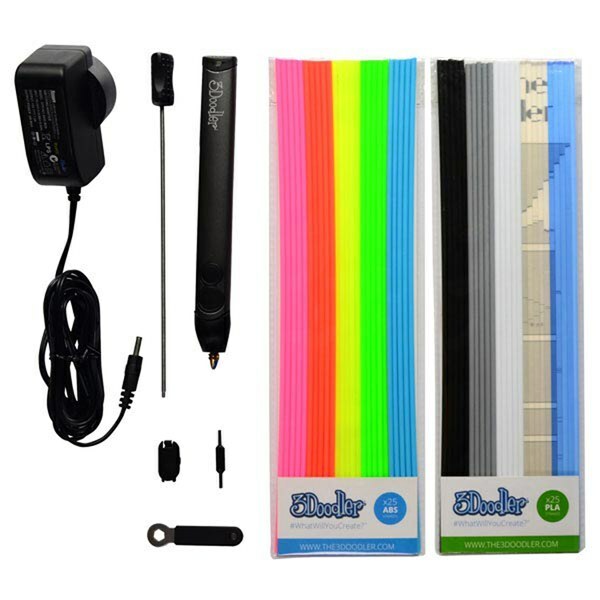 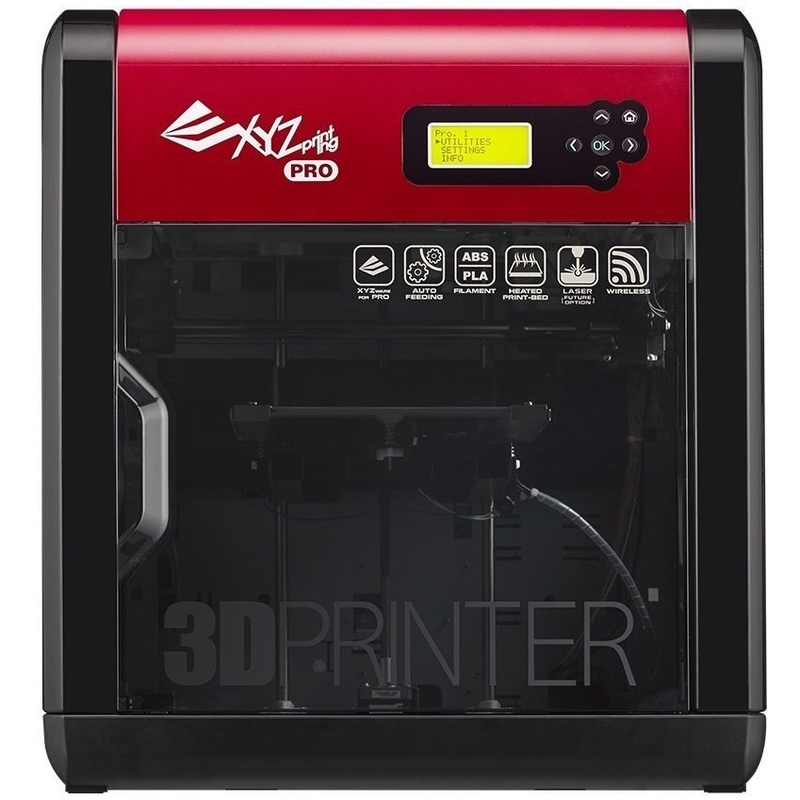 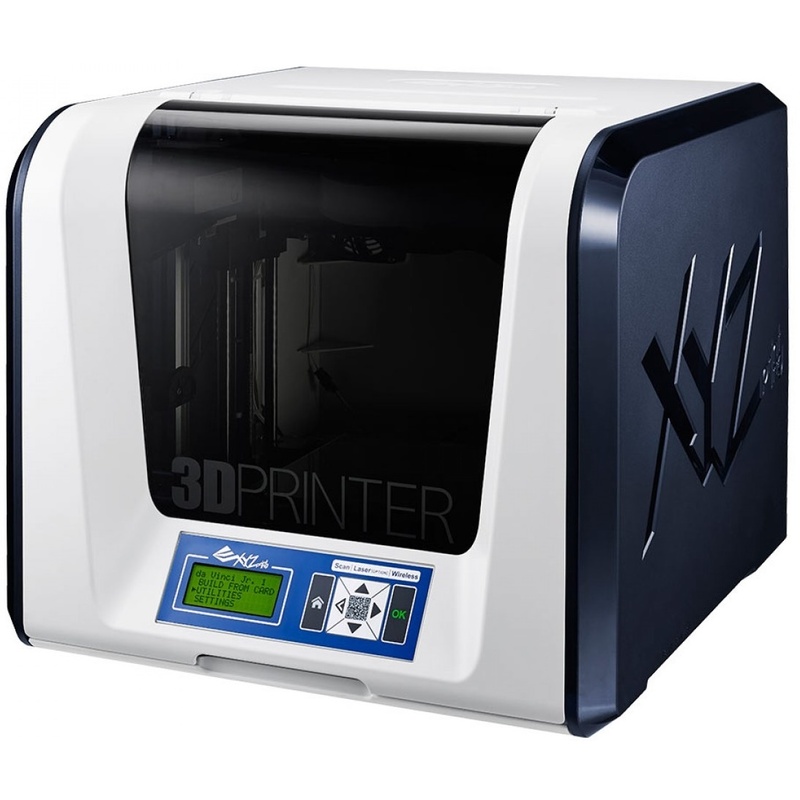 With this The XYZ Printing 3F2JWXEU01D da Vinci Jr 2.0 Mix 3D Printer you can print directly from your computer in your local area network. 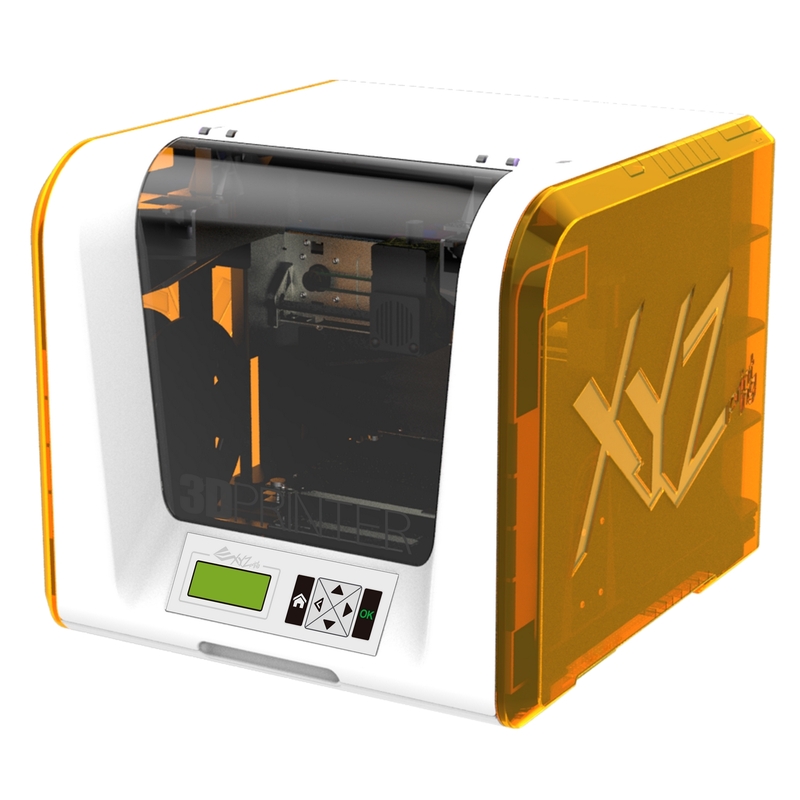 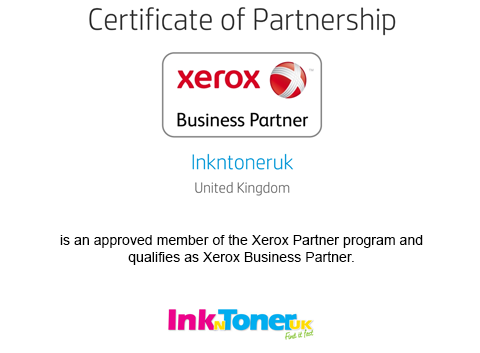 Use the XYZgallery App to print directly from Android and Apple devices. 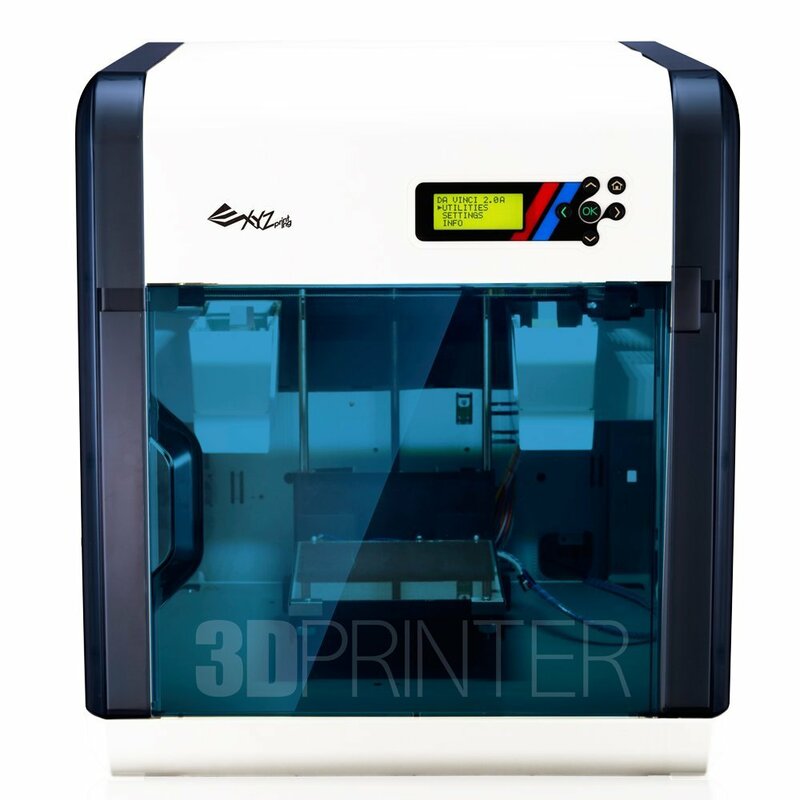 The Built-in SD card provides convenient printing. 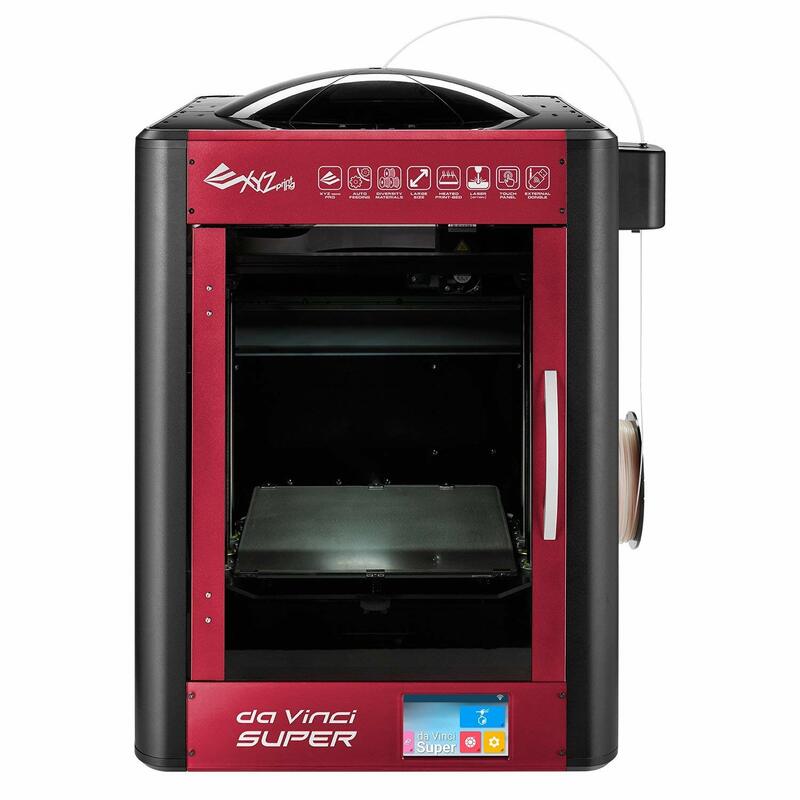 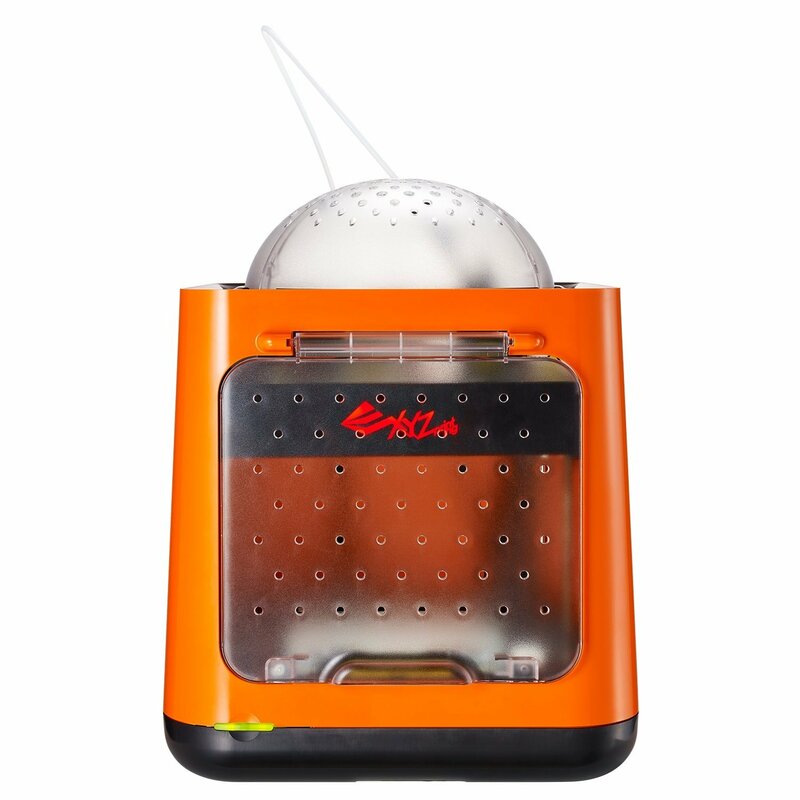 All XYZprinting PLA filament spools for this XYZ Printing da Vinci Junior 2.0 Mix 3D Printer are made of biodegradable plastic that is recyclable and environmentally friendly! 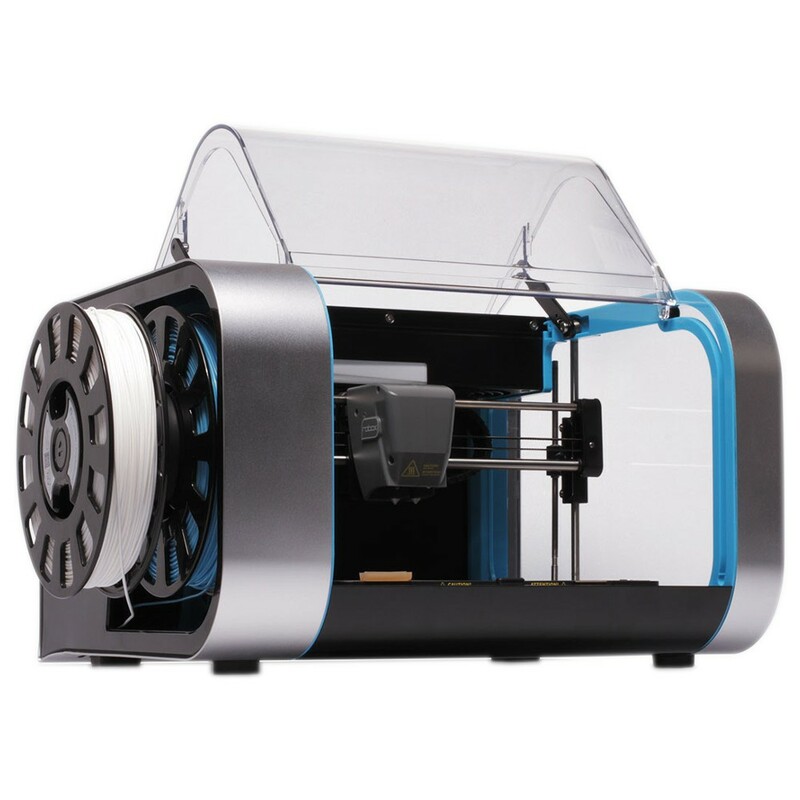 With its compact design, this da Vinci Jr 2.0 Mix 3D printer makes sure that nothing goes to waste. 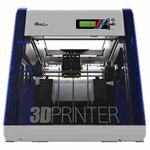 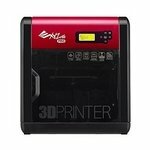 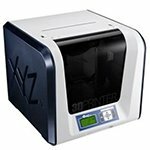 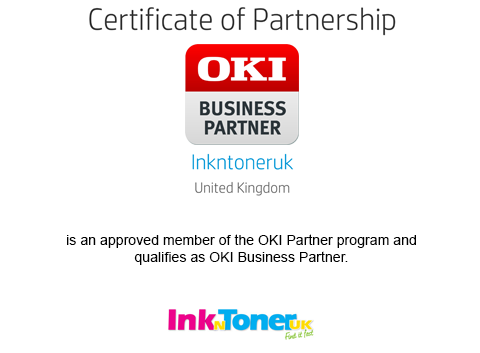 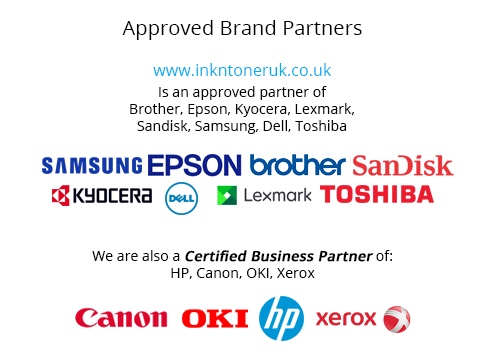 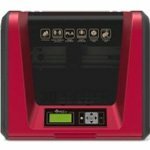 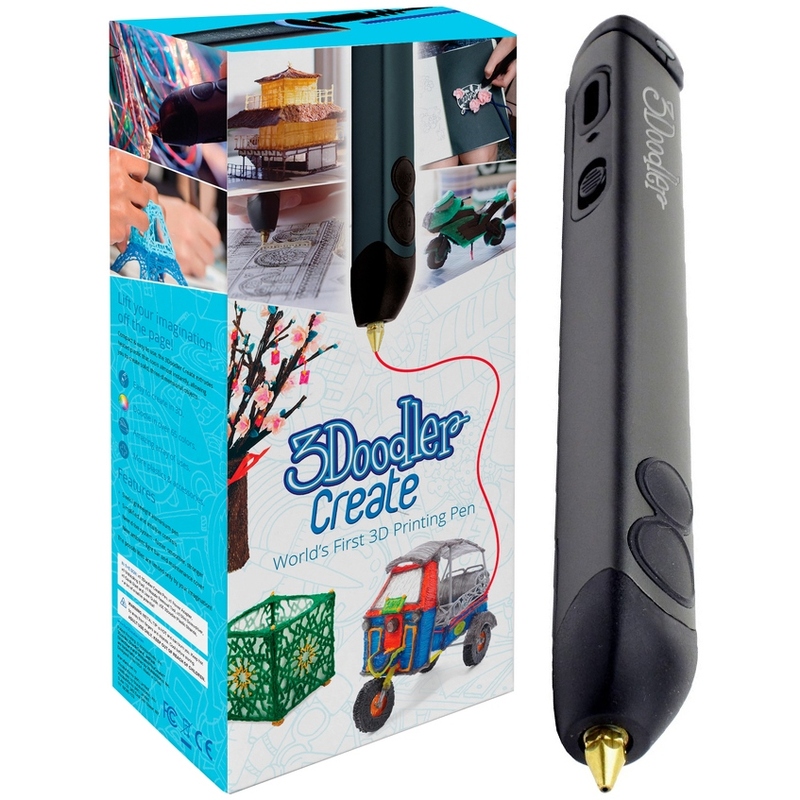 Fantastic Deal On Original XYZPrinting 3F2JWXEU01D da Vinci Junior 2.0 Mix 3D Printer At Ink N Toner UK.